Narwhalpeep reacted to Joostagram's post in the thread Hi, hello!. TheCryptic reacted to Joostagram's post in the thread Hi, hello!. PigMatt reacted to Joostagram's post in the thread 3 Users - Dislike Farming [#9]. Kai reacted to Joostagram's post in the thread Hi, hello!. Bozo reacted to Joostagram's post in the thread Hi, hello!. CarBen reacted to Joostagram's post in the thread Hi, hello!. PigMatt reacted to Joostagram's post in the thread Please add a minigame!. This has been answered many, many times. 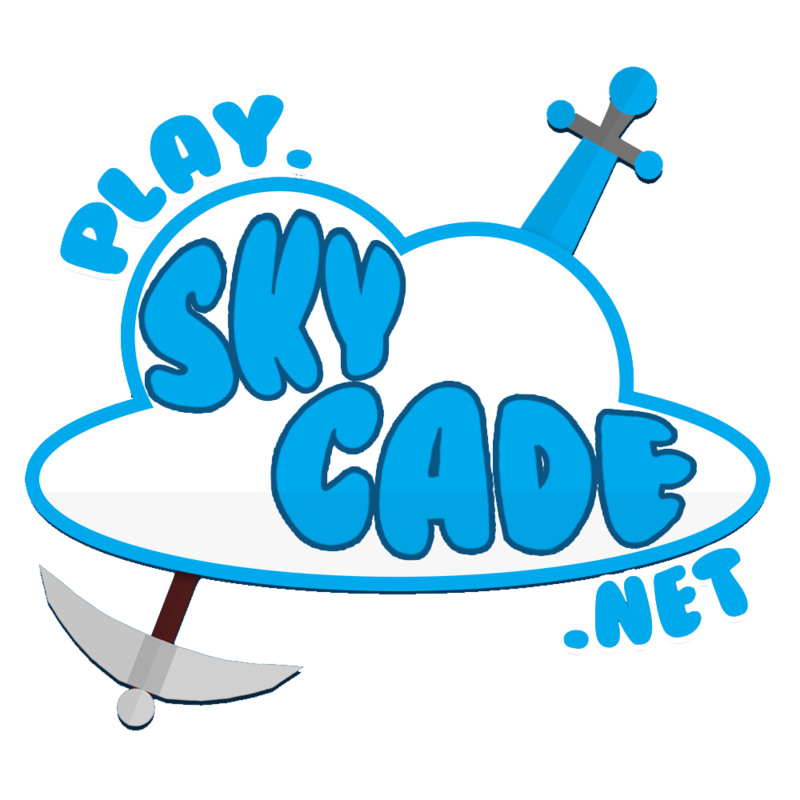 Skycade is not a minigame server. Locking thread. nerdoron reacted to Joostagram's post in the thread 3 Users - Dislike Farming [#9]. Reblxtemp3r reacted to Joostagram's post in the thread Hi, hello!. Edou_ reacted to Joostagram's post in the thread Harry Potter Chasing the Snitch Build. PigMatt reacted to Joostagram's post in the thread TatakauOkami#7834 - Spam [#10]. nerdoron reacted to Joostagram's post in the thread Impersonating Jack (Forums report). MeerkatMonkeyMan reacted to Joostagram's post in the thread help i need help. No need to bother adding one as they are getting removed, and those big obnoxious banners are getting edited by staff members. TeddyEdition reacted to Joostagram's post in the thread Rifty95 Report. Kazii_Music reacted to Joostagram's post in the thread Fill167Playz - Innapropriate Creative Plot. Kazii_Music reacted to Joostagram's post in the thread Bypass - AllHacksNoGame. PigMatt reacted to Joostagram's post in the thread Forums Suggestion. If someone is dislike farming you, please make a report and we will remove the dislikes that are not supposed to be there! _Yummie_ reacted to Joostagram's post in the thread Forums Suggestion.